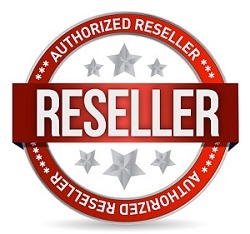 If you are in the trade, please sign up today for our exclusive reseller program. OilPaintings.com welcomes wholesale customers who wish to sign up for our Reseller Program. It is complimentary to join and once you are approved, you can start ordering from our website with exclusive trade discounts and bonus free oil paintings. Here are just a few of the businesses that will qualify for our Reseller program: art galleries, framing shops, interior designers, furniture stores, commercial & residential builders, retail stores, and antique shops. Simply complete the form below and we will promptly reply to you with more specific details of our Reseller Program and the exclusive discounts and bonuses you will receive on every order.